In this help section (still being added to) you will find complete copies of the official books in Eternal Lands regarding public law and other important things. You will also find technical info on how to connect to the server. 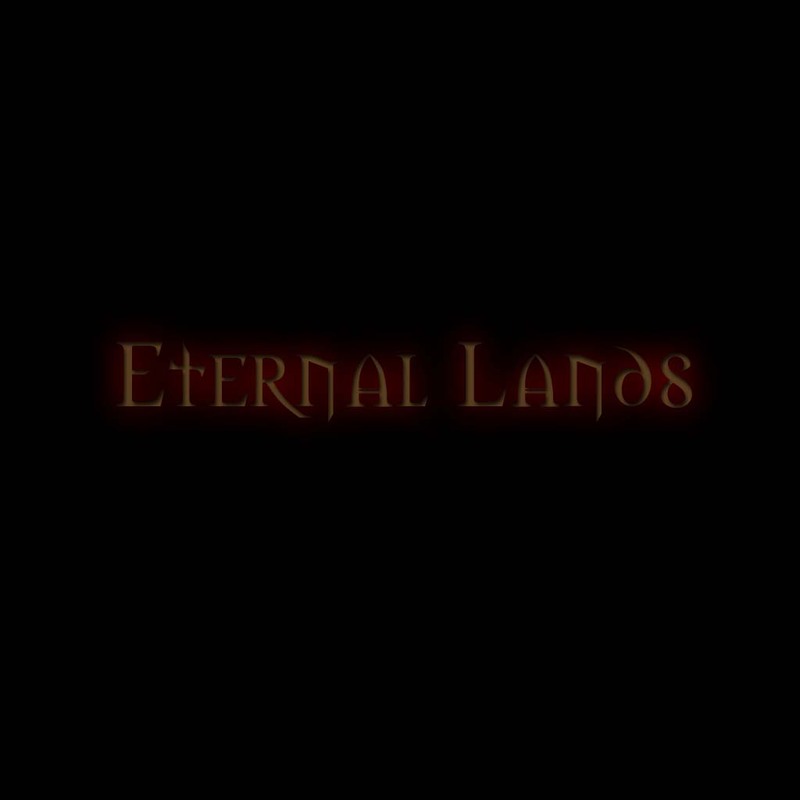 To connect to Eternal Lands, you must have Ultima Online installed. Once it is, go to our downloads section and download the Client.exe and Login.cfg (pick the normal version unless otherwise mentioned in the news section). Place both these files in your /UO directory (i.e. c:/games/uo/). Then just run Client.exe from that directory (starting UO with the start menu shortcut may start a patching program that is not needed) type in your user name and password, then hit enter to connect. Once you have connected, you will be presented with a screen that asks you to choose a 'shard' to play on. Almost all of the time you will pick the SECOND ONE, if you pick the first one chances are it will NOT work. Getting a player on the Eternal Lands servers is easy, all you have to do is login to Eternal Lands with your desired user name and password. An account will be created automatically for you, and you can start playing immediatly. Once you create a character you will start in the world, for now in the small town of cove. Here you can buy supplies with the gold you are provided with, and perhpas meet some of the other players (it's a popular player hangout). Atleast one GM is on once a day (usually more), and they will show you how to play and survive in the world (feel free to ask them questions too). To move around in the world, hold down the right mouse button and move the mouse around the screen. The further you move the mouse from your character, the faster you will go--if the cursor is close, you will walk, if the cursor is far, you will run. To talk simple type in what you wish to say, then hit enter. Your speech text will remain above your characters head for a little while. This form of speech is only heard by anyone on your screen and GMs. If you wish to have everyone in the land hear you, you can Yell. To Yell, type a "!" follow by a space, then your message, then hit enter. With this everyone should be able to hear you. You should only really use this command if you need to find someone or are in trouble, do not use this command if you wish to normally speak. On most windows you will see a little "-" symbol or minus sign. Clicking this once will "minimize" the current window you have open, so you can double click it once it is small to get at it quickly. This is very handy for quickly getting at your backpack or your character screen if you are on a horse or other animal. To equip/unequip items on your character, first bring up your Character Screen (sometimes called a Paper Doll). To do this double click your character, a window will pop up. To equip an item, drag the item from your backpack to the picture of your character in the character screen. It should equip if you are able to use it. To unequip an item, simply drag the item from the character screen to your backpack or to the ground. To view the contents of your backpack, go to your character screen, then double click the little image of a backpack near the characters bottom left foot. To pick something up off the ground, drag the item from the ground into your backpack or right onto your character (the character in the world, not on the character screen). To find out your current mana, hit points, and stamina, click and drag with the left mouse button from your character in the world. The more blue in the three bars, the better. You can also double click the status window to get information such on your strength, dexterity, and so on. You can also do this to other characters or enemies in the world. To attack a creature, hold down TAB (hold down TAB until you are done fighting) to go into war mode, then double click the object you wish to attack. Be warned, though, if you attack people or other 'good' creatures, you may be flagged as a criminal, and guards may be called upon you. The bank is a very important feature in your adventuring. Whenever you want to store objects that you don't want to risk loosing, or if you are carrying too much and it is reducing your stamina, you can go to a bank (one in every town). To access your bank box, go up to the teller and say "bank". Buying and selling objects is very similar to banking. If you want to sell an object to an NPC (non player character), simply go up to them and say either "vendor buy" or " buy". To sell, simply say "vendor sell" or " sell". Sometimes, though, NPCs will not want to buy your items, or will have nothing to sell. Knowing all of this, you are quite set to get started in the world. Remember, there are many things to do, including sharpening skills (access your skill stats using the Skills button in your character screen), going on quests, or just plain killing things. Players are just asked to act responsibly and use their heads. Don't say anything insulting you wouldn't say to someone if you were face to face with them, and just use your judgement. We also ask (and this isn't hard to do) that you just have fun.